Hey everyone! Just stopping by with the news that the new Wybie video tutorial is now uploading to youtube! As soon as it's ready then his new written pattern will be released too so watch my blog. It'll take a few more hours as it's a long tutorial. Thanks for watching and come back soon! I like Einstein because he looks like my uncle. 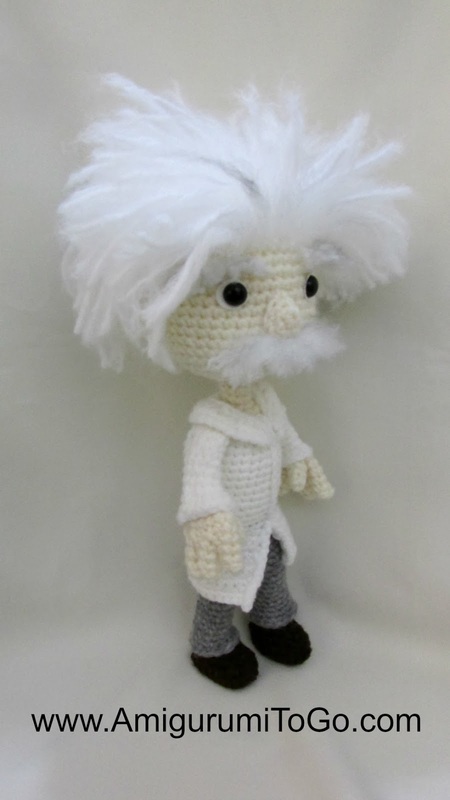 Hi I love the Einstein doll. I started to make it and realized the pattern doesn't explain how to to do the eyebrows and mustache, could you please let me know how to do these. Thank you so much for all of your hard work and your stuff is so wonderful, love it! there is no official pattern for Einstein. It is for the wybie doll only but at the top of the pattern page, in the introduction, I explain how I made the eyebrows and mustache. 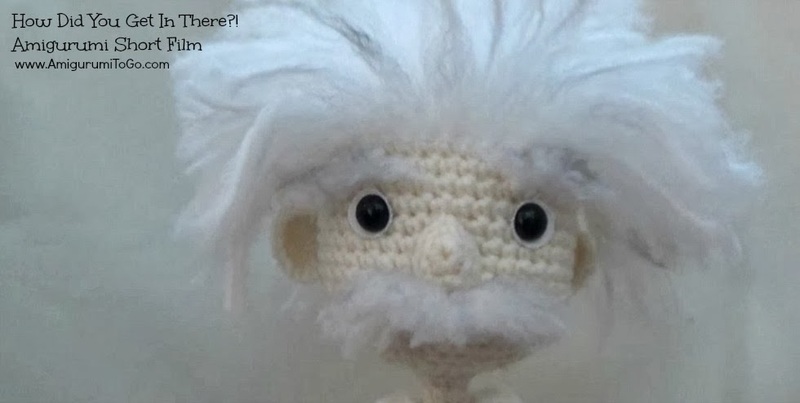 There was going to be a separate pattern for Einstein but I never got to it. There are no instructions for the nose, only one for the wybie doll. your right, forgive me for not seeing that, duh. I did end up needle felting them in, and I think it turned out good. Thank you for all of your awesome patterns and videos.